Please join us for a daylong, youth-led event supported by the Peace & Justice Center to gather youth from around Vermont for a day of bonding, education, and more! 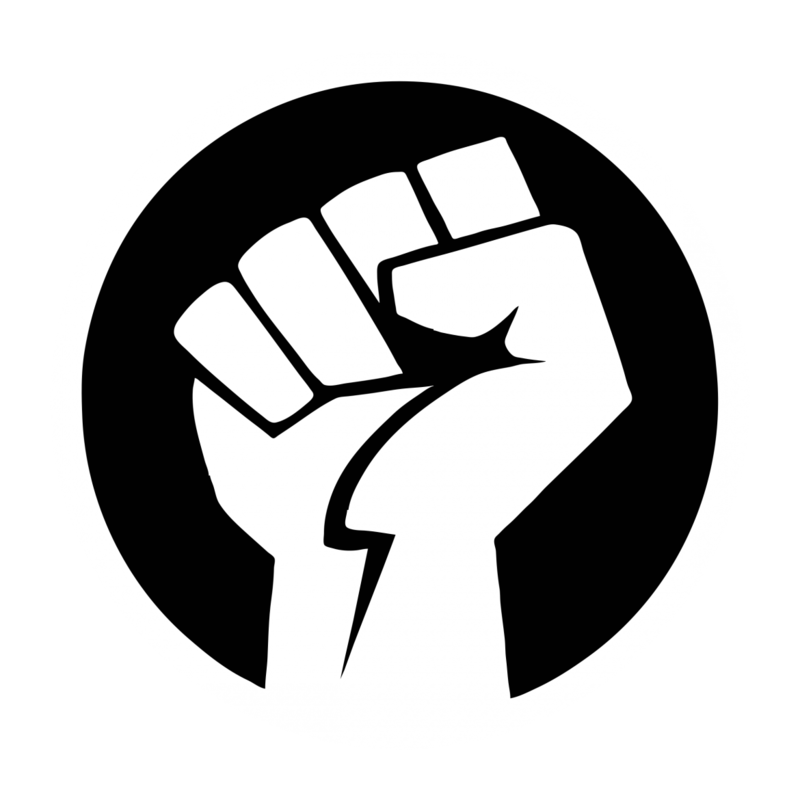 Join us if you are part of any social justice activist work or if you want to learn more about how to get involved. Those in middle school, high school, and beyond are welcome, although the programming will be geared towards the high school age group. This event is FREE or by donation at the door. Lunch will be provided, and stipends are available to offset travel costs. Please register by the deadline, Wednesday, September 5th! 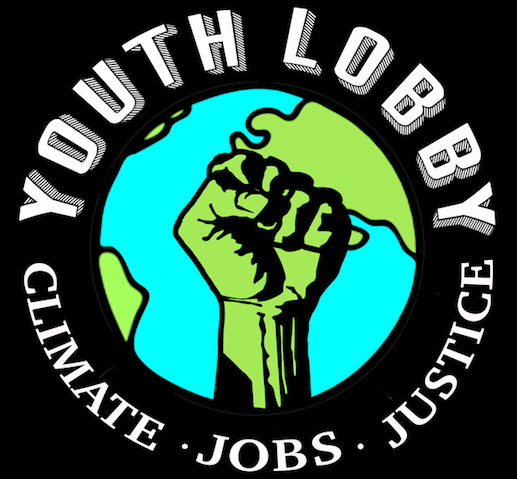 ← Register for the Two-Day Youth Climate Leaders Academy!